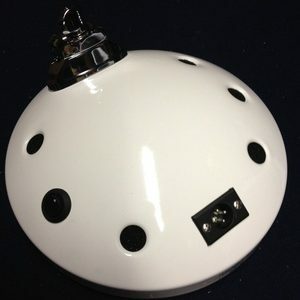 A Moonmic is an acoustic drum resonating head (skin) Microphone. 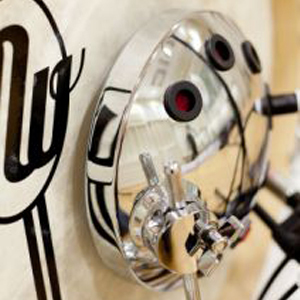 The Moonmic will revolutionize the way you think about Mic-ing an acoustic drum. The Moonmic microphone has a very large diaphragm that encompasses a large range of vibrations directly from the resonating head (skin). There is no need for an Attenuator (Pad). Moonmics low impedance, 250 ohms delivers a smooth signal. The Moonmic will receive a custom range of frequencies coming from the kick drum without heavy EQ, compression, or any other signal processing. It does not require +48V Phantom power to operate. 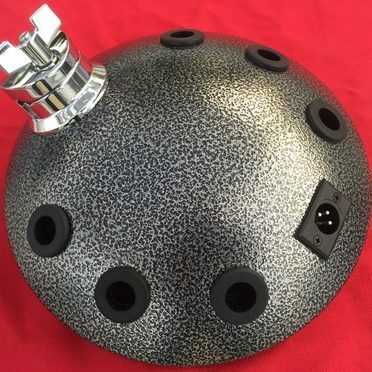 The Moon Mic is designed for kick drums or bass instruments with high SPL (sound pressure levels). The Moon Mic specializes in low frequencies.